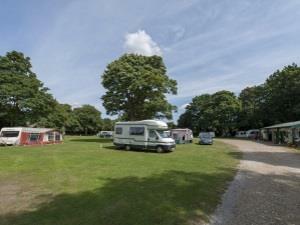 A rural campsite near the city of the Norfolk Broads. 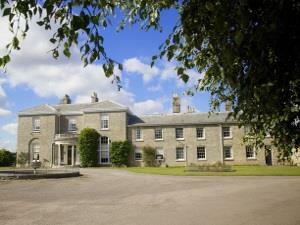 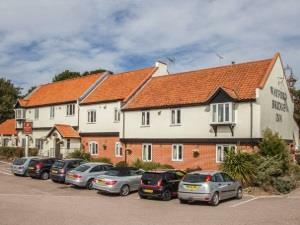 Friendly country Inn set on the edge of the magical Ormesby Broad. 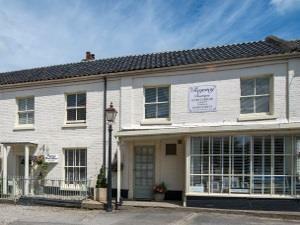 Good food, great beer and beautiful boutique bedrooms. 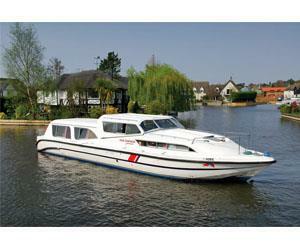 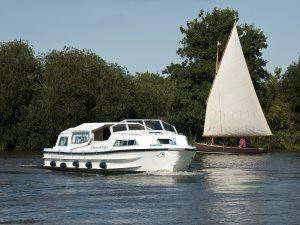 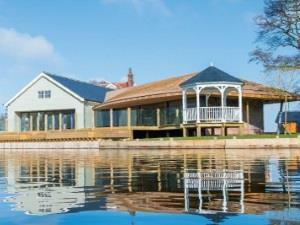 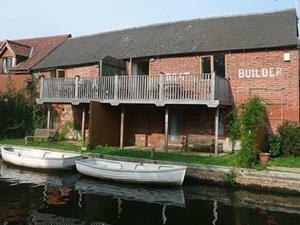 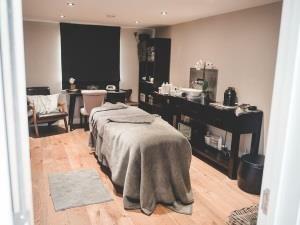 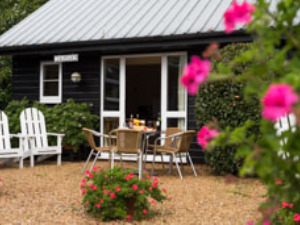 Riverside Holiday cottages on the Broads with exclusive indoor heated swimming pool, sauna, gym, free wi-fi & rowboats. 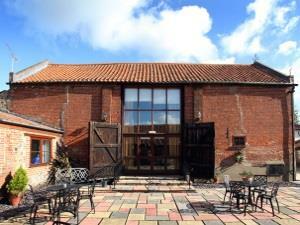 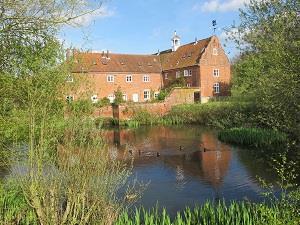 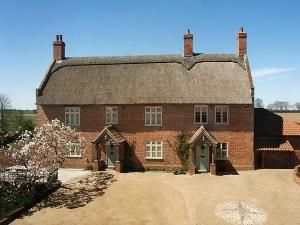 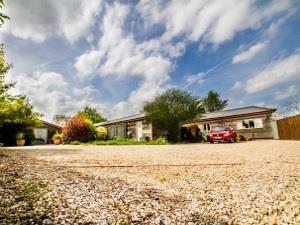 These recently converted stables provide excellent holiday accommodation in a rural setting. 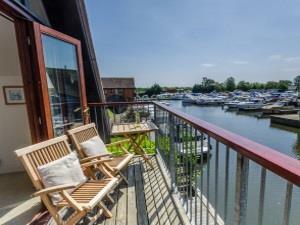 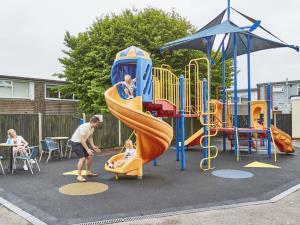 All our properties are single story offering disabled access. 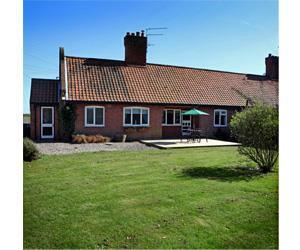 4 bedroom detached seaside house in Scratby, stunning location next to sandy beach with superb sea views. 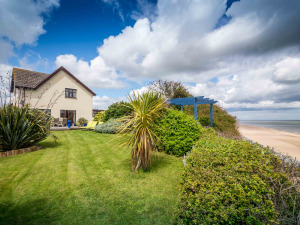 Spacious seaside holiday accommodation directly overlooking Norfolks sandy beach & the sea. 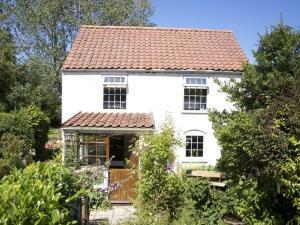 Search "Beachside House Norfolk"